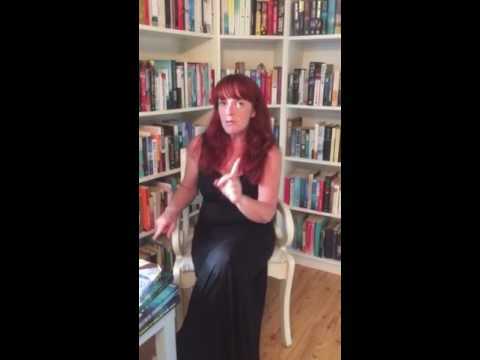 BleachHouseLibrary.ie: Book Review - "The Anglo-Irish War: The Troubles of 1913-1922" by Peter James Cottrell. 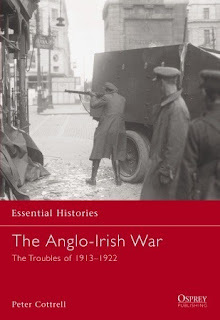 Book Review - "The Anglo-Irish War: The Troubles of 1913-1922" by Peter James Cottrell. I found this book very weak and extremely biased. Phrases like 'Arguably many Rebels like Pearse, Childers, Connolly and Griffith had as much English [...] blood in their veins as many Unionists had Irish.' and 'the protagonists on either side were mostly Irish' are irrelevant, offensive and have no references showing their basis. There is also an opaque view of the executed leaders of 1916, when the author says 'Although the executions that followed the Easter Rising were perfectly legal they damaged British standing and created a new crop of martyrs for the cause'. The author may call these executions 'legal' but dues not elude to the fact that these men were 'prisoners of war', and as such, should have been imprisoned, not shot en-masse. Seriously??? Did he mean Irish people, English people? Americans? I think he may be underestimating a vast percentage of Europe. The Anglo-Irish War: The Troubles of 1913-1922 is published by Osprey and is available in paperback and ebook format. One to definitely avoid, then! Thanks for the heads up. It looks quite academic, too!